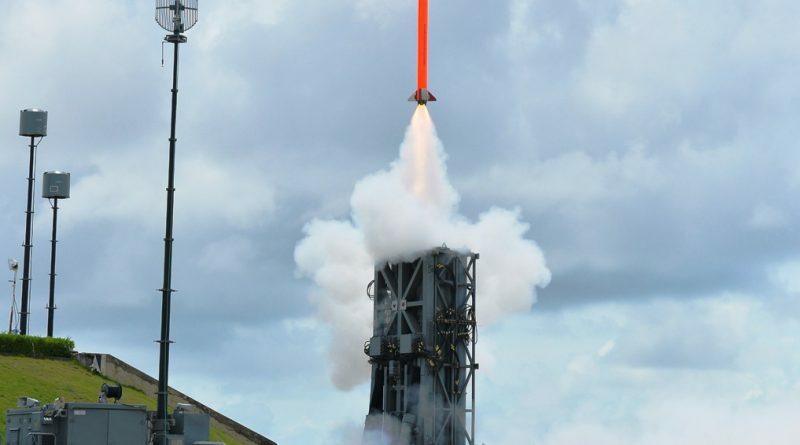 January 30, 2019 – Israel Aerospace Industries (IAI) announced it has entered this week agreements worth $93 million for provision of Naval MRSAM (Medium Range Surface-to-Air Missile) systems. The contracts were entered with the Indian Navy and Cochin Shipyard Limited (CSL). Under the contracts, IAI will provide complementary systems for the air defense system (ADS). They involve follow up orders for a range of maintenance and other services for various sub-systems of IAI’s advanced MSRAM ADS. The MRSAM family is an operational air-defense system used by Israel’s navy as well as by India’s naval, air and ground forces. 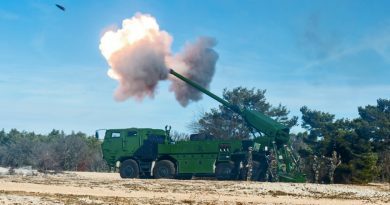 It has been uniquely developed by IAI in collaboration with Israel’s Ministry of defense, India’s Defense Research and Development Organization (DRDO), RAFAEL, IAI’s Elta and additional industries in India and Israel. To date, MRSAM achieved over $6 billion in sales. 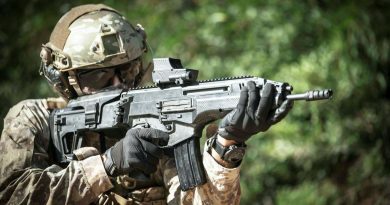 It provides broad as well as topical defense against a range of assault air, marine and ground threats. MRSAM comprises several key state-of-the-art systems, including a digital radar, command and control, launchers, and interceptors with advanced homing seekers.